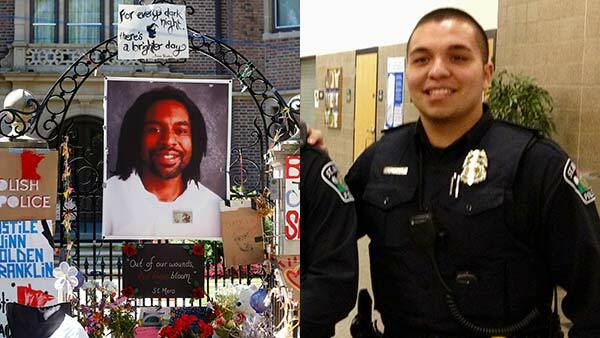 Jeronimo Yanez was also cleared Friday of two lesser charges in the July traffic stop in a St. Paul suburb. Yanez shot Philando Castile five times just seconds after Castile informed him he was carrying a gun. The case garnered immediate attention because Castile's girlfriend streamed the aftermath live on Facebook.